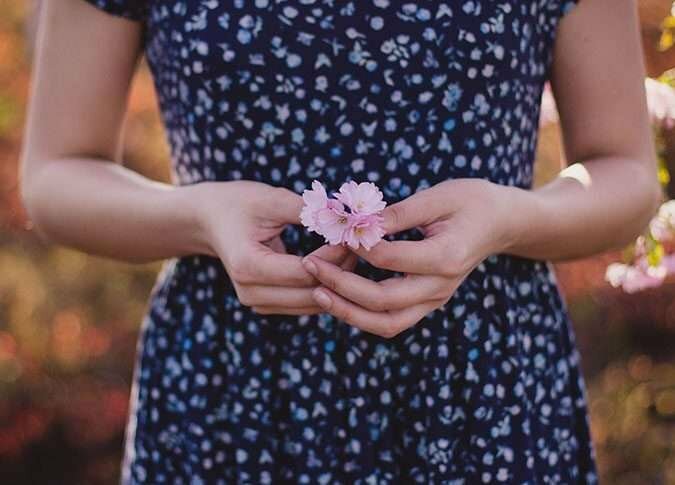 Home » What is thin skin? Collagen is the building block of your skin that helps prevent wrinkles, sagging, and loss of moisture. 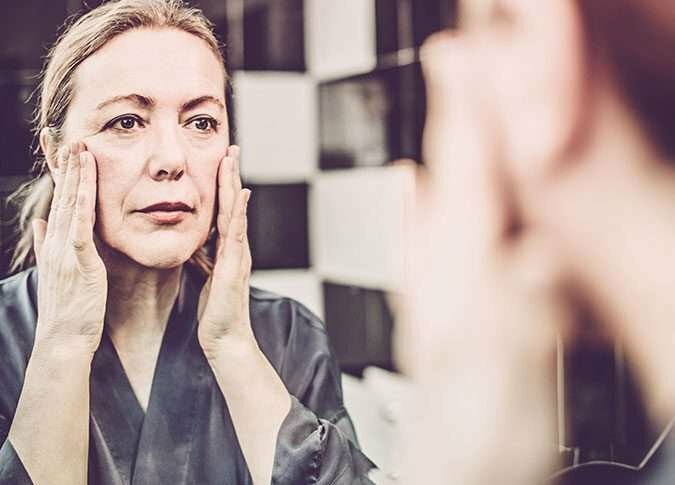 As we age, our body starts to produce less collagen and is less able to repair itself - resulting in thin skin. Thin skin is characterized by a loss of volume, deeper wrinkles, and dull, dry skin. Thin skin can affect everyone and can occur on any part of the body. It is most noticeable on the face, eyes, neck and hands. 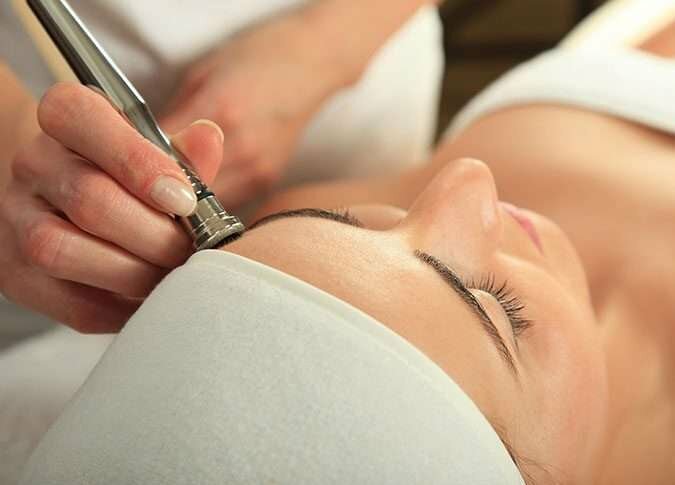 Lasers, retinoids, chemical peels, microdermabrasion, microneedling, and exfoliants can also weaken the layers of the skin and lead to thinning skin. Polyamines + Vitamin C (L-Ascorbic Acid USP) are known to provide a boosting of the fibrillar collagen, healing and repairing (thickening) the skin from the “outside-in” while the Vitamin C works from the “inside-out” giving an unparalleled skin repair and collagen boosting effect. 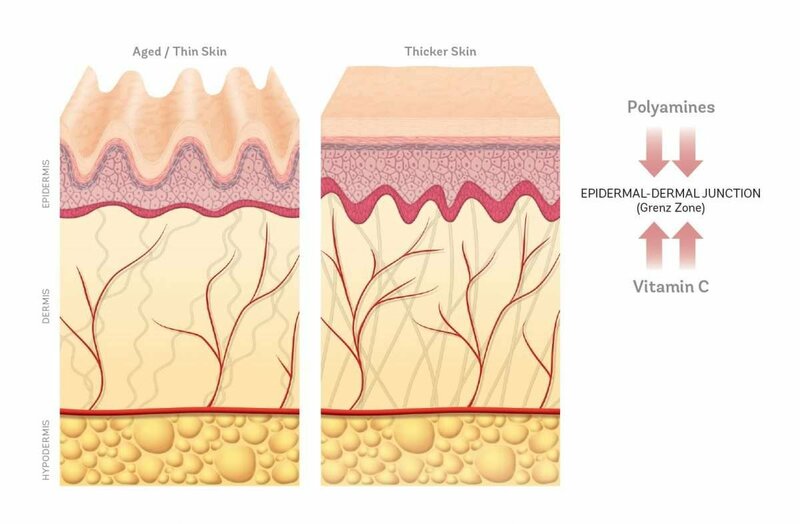 Vivier is proud to pioneer a new discovery in dermatology for thin, aging skin. GrenzCine, the first multi-layer & multi-function slow release anti-aging line resulting in beautiful, more luminous, plumper and healthier-looking skin.